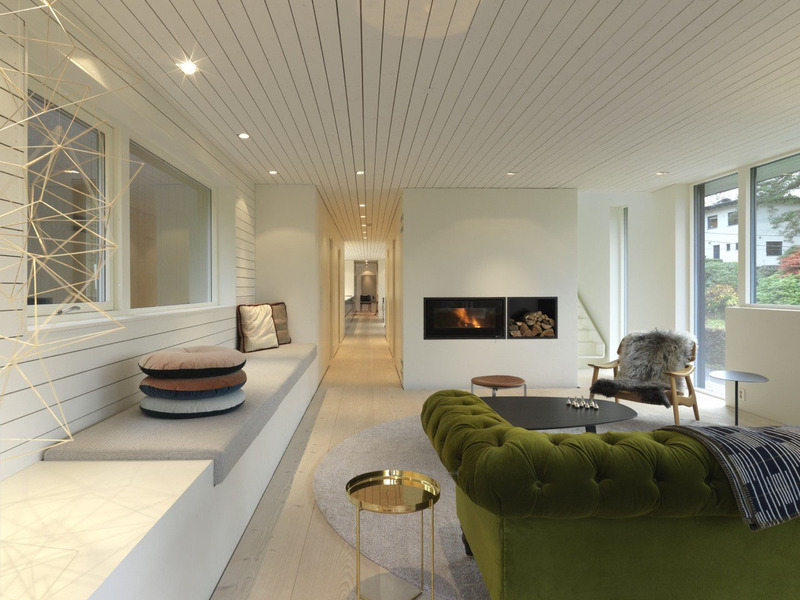 Set among a group of modern villas in Tveiterås Garden City, south of Bergen, Norway, this modern family home designed by Saunders Architecture is composed of three wood-clad elements, one vertical, two horizontal. Located in the district of Panamby in São Paulo, Brazil, this minimalist duplex apartment was remodeled by architect Fernanda Marques. 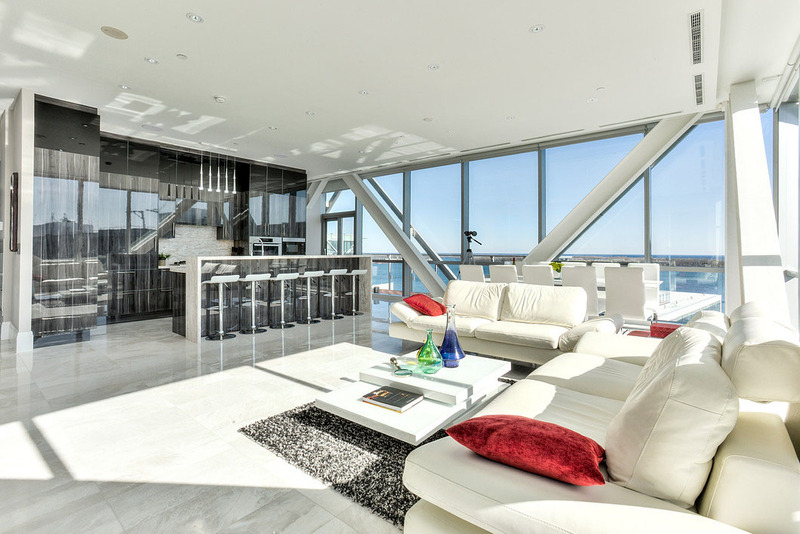 Located at Queens Quay East in Toronto, Ontario, Canada overlooking Lake Ontario, Pier 27 Penthouse is a resort style residential building with the most prestigious suites. This magnificent luxury apartment is the definition of urban chic. 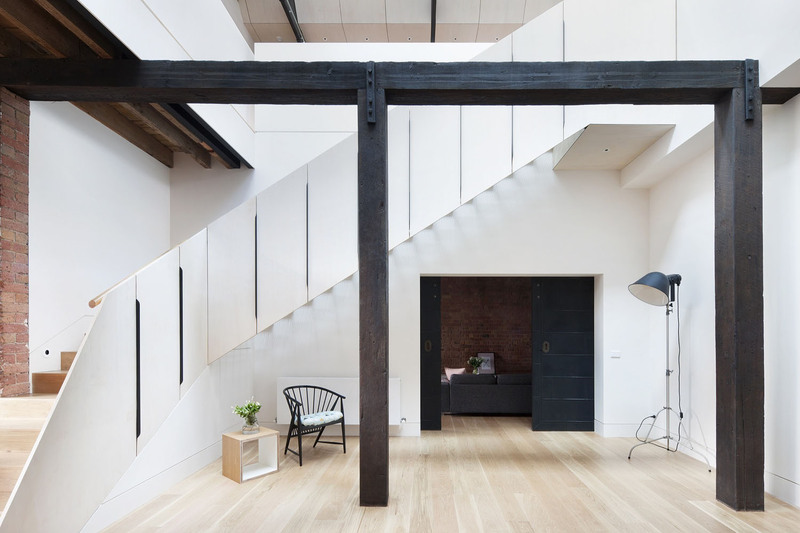 Andrew Simpson Architects transformed a late 19th century industrial warehouse building in Fitzroy, Melbourne, Australia into a modern extended family dwelling. 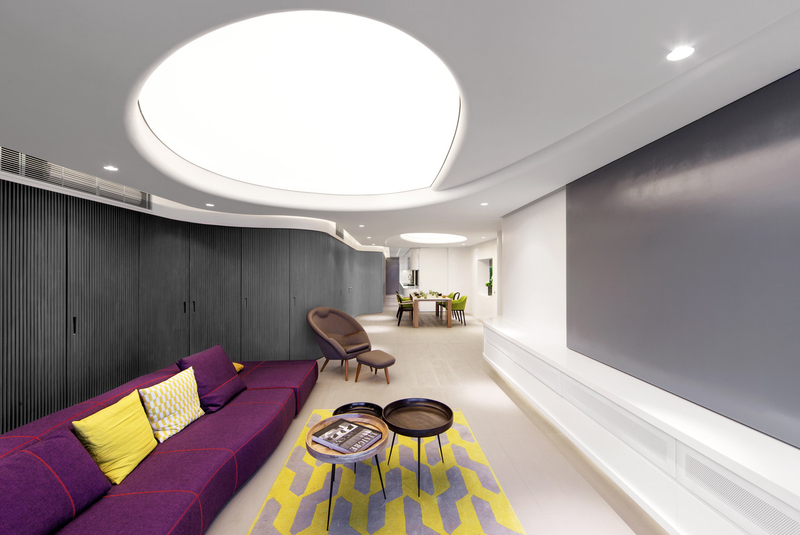 The layout of this modern home located on Stubbs Road in Hong Kong is an open continuous space with curvilinear wall. The 2,700 square foot home is structured around a continuous communal area of the living room, dining room, kitchen and bathroom. 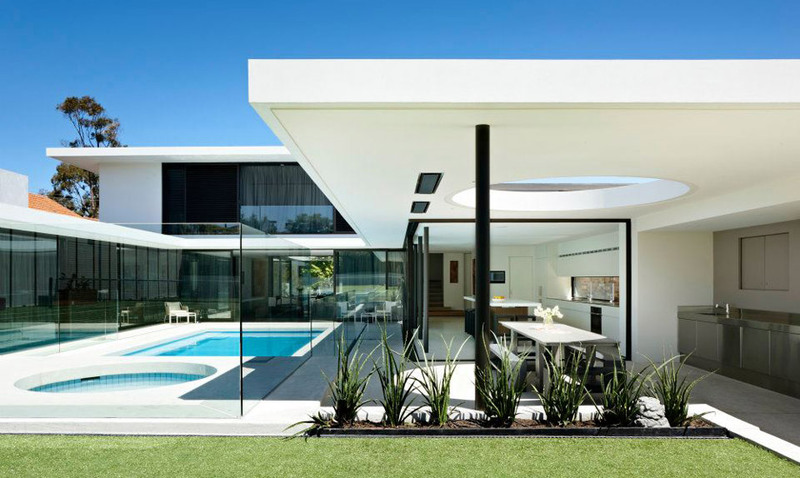 This sleek, 60′s inspired modern home in Brighton, a bayside suburb of Melbourne, Australia was designed by Mckimm. 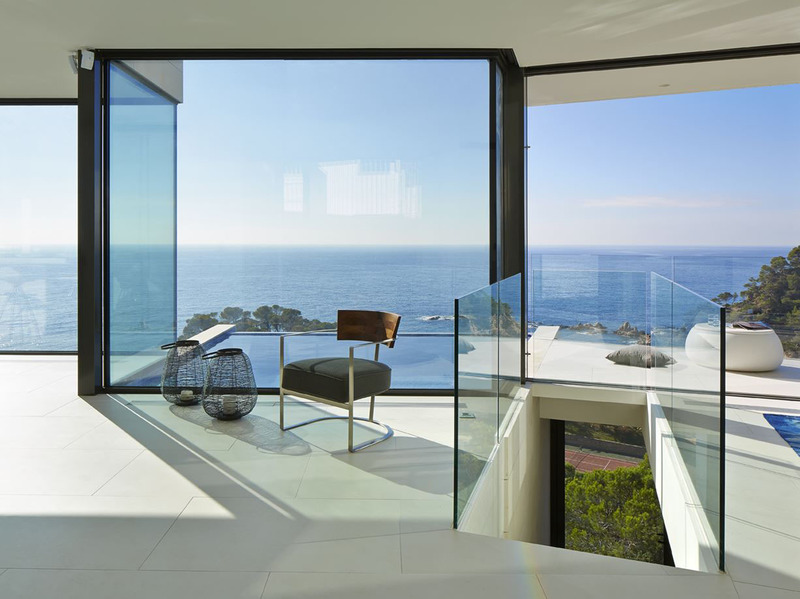 The simple mid-century style design creates a comfortable setting that is very much 21st century contemporary. 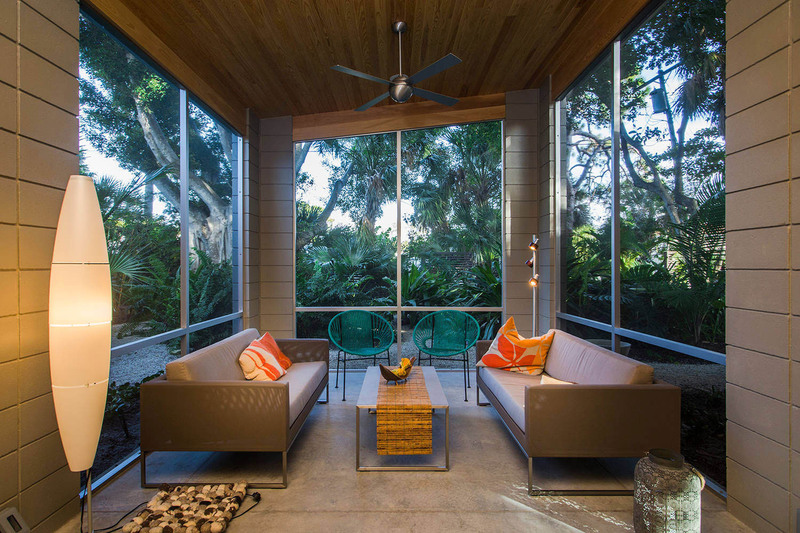 This modern home in Venice Island, Florida with mid century style interior decor was designed by Dyan Construction Management.